Clearly not fazed in the slightest by the new Apple TV, Amazon today introduces a new version of its own set top box, Fire TV. This new version is 75 percent more powerful than the older model, and offers Alexa support, and 4K Ultra HD streaming. Alexa, the brain behind Amazon’s Echo, handles all voice requests, meaning you can now ask your Fire TV for music, information, weather, traffic, and more. There’s also a new Fire TV Stick with Voice Control. 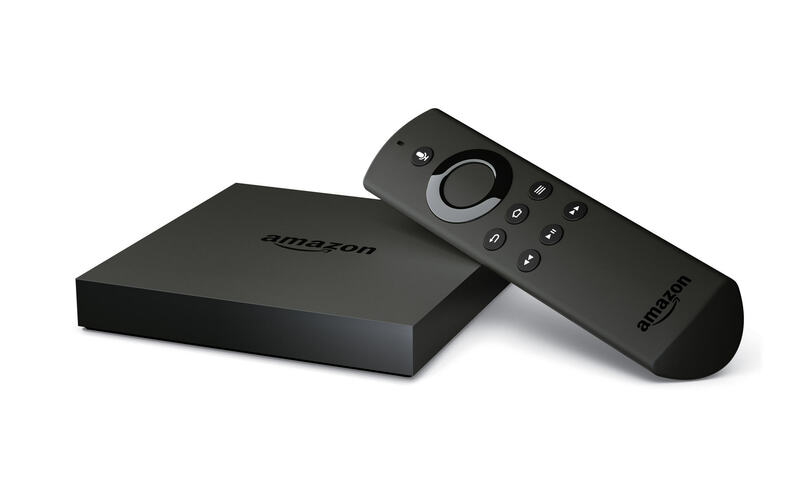 Amazon Fire TV offers over 3,000 channels, apps and games which, according to the retail giant, is more than Apple TV, Roku, Chromecast, or any other streaming media player. It comes with 8GB of on-board storage, but you can boost this by another 128 GB via microSD, which is incredibly useful. It’s available for pre-order today for $99.99 from www.amazon.com/fire-tv and will start shipping on October 5. The new Fire TV Stick with Voice Remote is available for pre-order today for $49.99 at www.amazon.com/fire-tv-voice and will start shipping October 22. "The team has packed an incredible amount of technology and innovation into a tiny package", said Jeff Bezos, Amazon.com Founder and CEO. "The new Fire TV includes 4K support, more processing power, Alexa integration, the largest selection, and exclusive features -- for less than $100. The new Fire TV Stick with Voice Remote brings voice search and Alexa integration for less than $50. These are powerful devices at incredible prices".